Arrive at Delhi Airport or Railway Station. Pick up and transfer to Hotel. 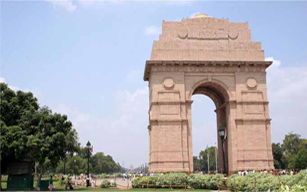 After fresh-up proceed for Delhi sightseeing- Qutub Minar, Humayun Tomb, Lotus Temple, Red Fort & India Gate. Overnight stay at Delhi. After Breakfast check out from hotel and drive to Agra. On arrival and check into hotel. Later visit -Taj Mahal, Agra Fort, Akbar’s Tomb, Tomb of I'tim?d-ud-Daulah. Overnight stay at Agra. After breakfast visit proceed to the Pink City Jaipur. Enroute visit Fatehpur Sikri & Buland Darwaza. Later continue drive to Jaipur. Check into Hotel and visit City palace & Museum. Overnight stay at Jaipur. After breakfast start for full day local sightseeing of Jaipur. 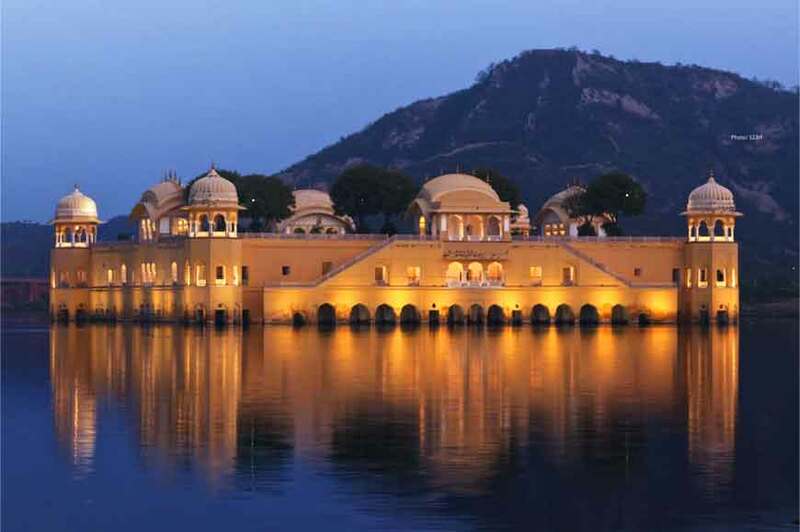 Visit -Amber Fort & Palace, Jal Mahal, Jantar Mantar (Observatory) & Hawa Mahal. Evening free for leisure or shopping. Overnight stay at Jaipur. After breakfast check out from hotel and drive to Delhi to board your train / flight back to home. 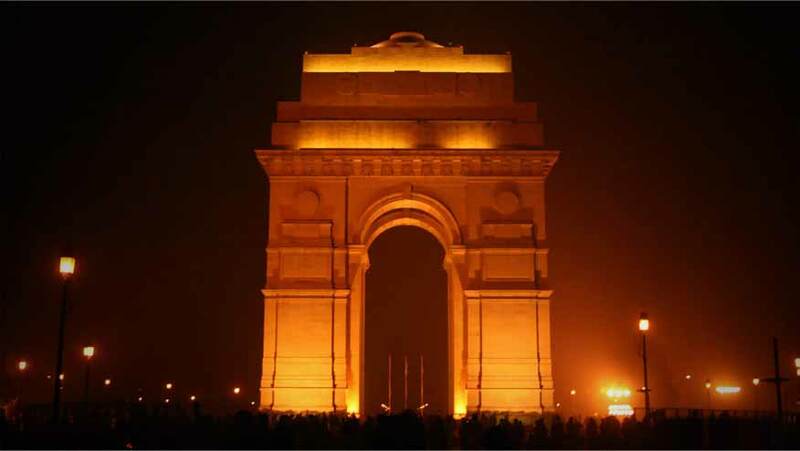 Delhi, the capital city of India is a very happening city and the busiest one as well. However, it is also one of the major tourist attractions in our country..
Agra is a city on the banks of the river Yamuna in the northern state of Uttar Pradesh, India.Agra is one of the most popular tourist destinations in India that include Taj Mahal, Agra Fort and Fatehpur Sikri, all of which are UNESCO World Heritage Sites. Taj Mahal which is one of the seven wonders of the World. Agra is included on the Golden Triangle tourist circuit, along with Delhi & Jaipur and the Uttar Pradesh Heritage Arc, tourist circuit of UP state, along Lucknow & Varanasi. Agra falls within the Braj cultural region. .
Jaipur is the capital of India’s Rajasthan state, a popular tourist destination in India and known as Pink city due to its Pink Coloured walls all over the city. Jaipur is home of two UNESCO Word Heritage sites -Jantar Mantar and Amer Fort. It also serves as a gateway to other tourist destinations in Rajasthan such as Jodhpur, Jaisalmer, Udaipur and Mount Abu .